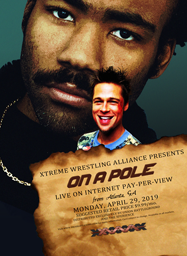 Figured I'd do a little something to help flesh out the story behind my match submission for On A Pole, as well as introduce one of my non-XWA characters to our strange little corner of the universe. How'd I do? Re: Feedback: Are You Paranoid? Excellent work. Plus, you've given me plenty to dig into promowise next show, regardless of who wins. Honestly, Dan, I can't thank you enough for the segment you posted earlier in the cycle. That really was the spark for the story in both this promo and the match I sent in. RevolutionJones wrote: Honestly, Dan, I can't thank you enough for the segment you posted earlier in the cycle. 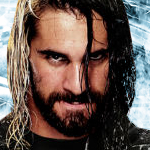 That really was the spark for the story in both this promo and the match I sent in.